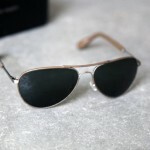 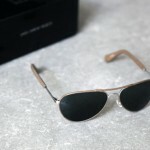 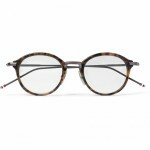 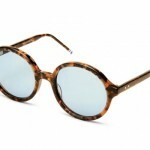 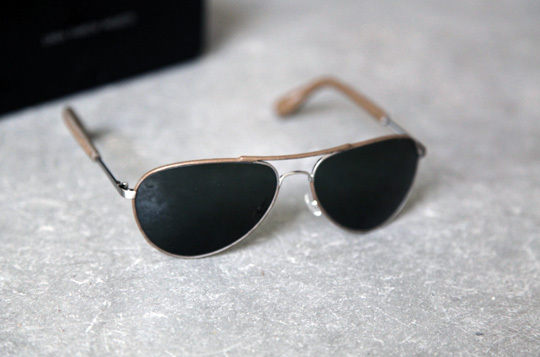 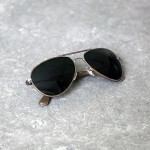 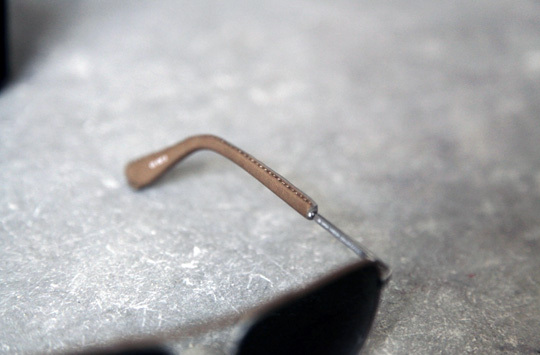 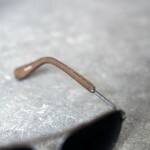 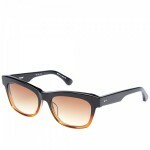 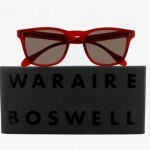 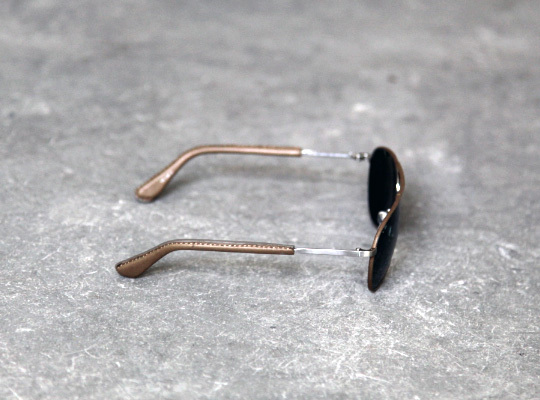 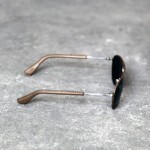 We weren’t really expecting a new pair from Linda Farrow but here’s a pair of leather aviators as a nice surprise. 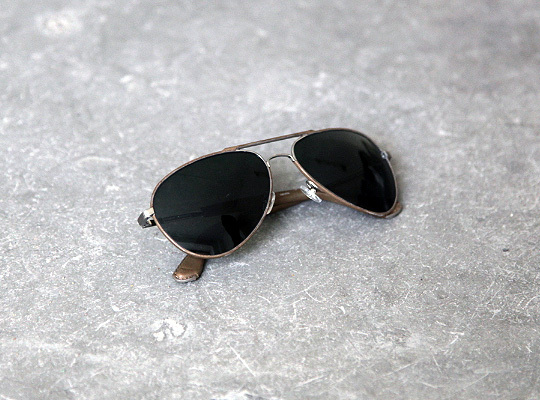 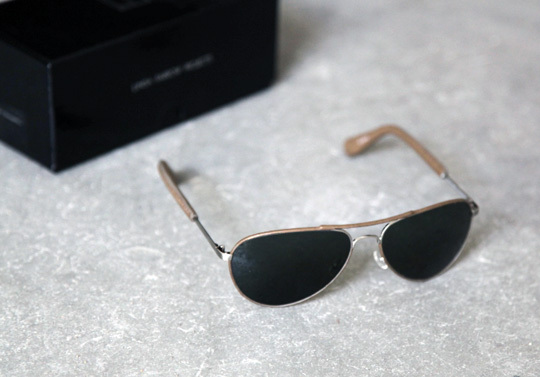 A product of her Projects range, the brand presents a premium pair of thin Italian leather wrapped Aviator style sunglasses. 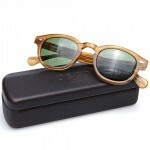 Available now at Soto.